Now is the time to close the auction season for 2015, and look back on a year of incredible new records. Les Femmes d'Alger (version O), a work painted in 1955 by Pablo Picasso, exploded on 11th May, breaking every record for a painting ever at auction. 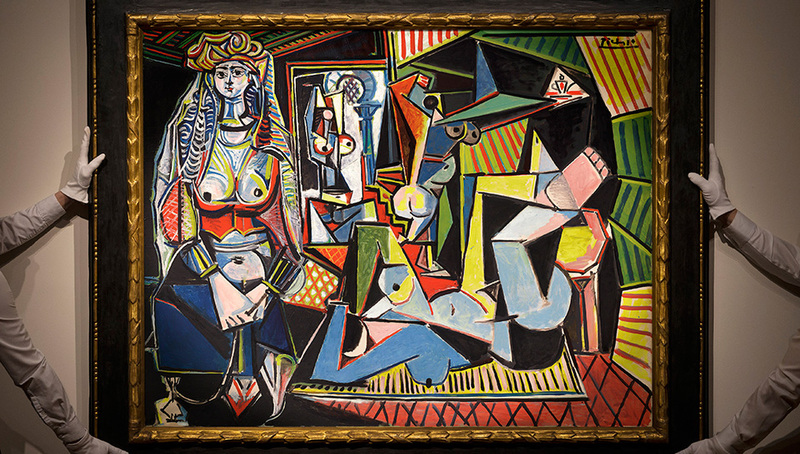 The piece was estimated to sell at Christie's, New York, for $140 million. When the hammer went down at an incredible $179 million the entire art market's jaws had hit the floor. This became the most expensive painting ever sold on the secondary market. 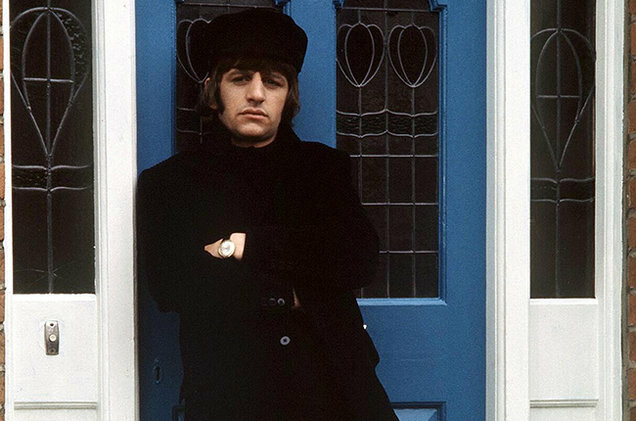 A wool jacket worn by Ringo Starr (aka Richard Starkey) in the film Help! 1965 was sold this summer for $46 527. 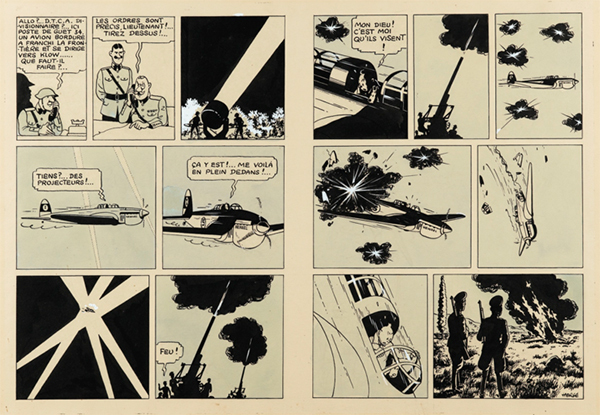 A double board Hergé was bought for €1.53 million on 24th October. Paris-based auction house Artcurial still holds the record sales for Hergé with the sale of the the cover pages of Tintin albums, which sold for €2.6 million last year. In August of this year, RM Sotheby's set a new world record for the most expensive British car sold as the rare 1998 "LM-Specification" version of McLaren's iconic F1 supercar sold for $13.75 million. 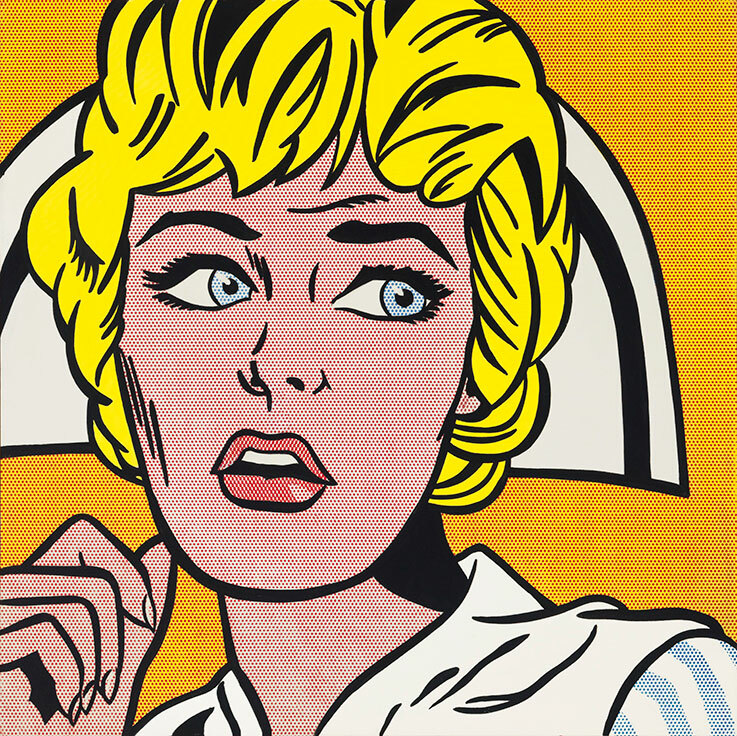 A painting by Roy Lichtenstein entitled Nurse was auctioned in November for $95.37 million at Christie's in New York. This is almost double the previous record for Lichtenstein, which was set at $56.12 million. 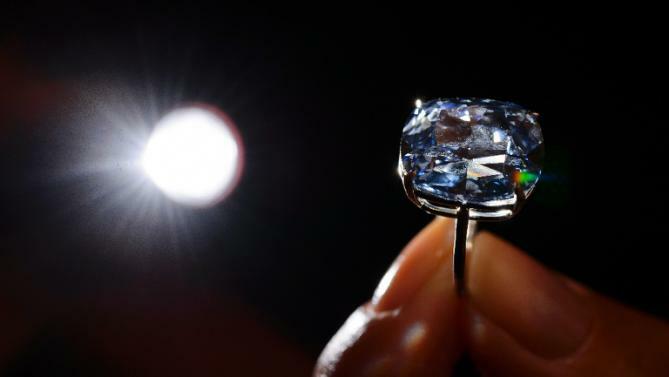 A Hong Kong billionaire set a record when he purchased the 12.03 carat blue diamond for $48.46 million, excluding commissions. He bought the ''Blue Moon'' at Sotheby's in Geneva as a gift for his daughter. Lucky her. For more auction results search Barnebys Realised Prices here.